Toshiba Service Center in Bangalore is one of the reliable and trustworthy service centers for Laptops of Toshiba make. If you are carrying any of the model of your laptop that is made by Toshiba, our team can troubleshoot and we will fix within a very short time. Our expertise includes fixing motherboard issues, keyboard issues, hinge replacement, small circuit board repair or replacement, increasing RAM size to store more work, adapter replacement, charger replacement, batteries replacement, and much more. 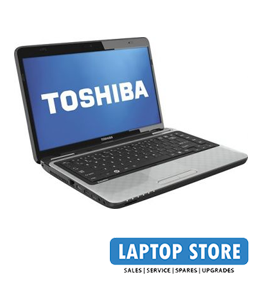 Contact our team for any technical or non-technical Toshiba laptop repair or service issues. We would be there to help you 24x7.